Singapore’s birthday is just round the corner, and what better way to display your patriotism for your country than showing some love for our local app developers? There are tonnes of made-in-Singapore apps in the Windows and Windows Phone Stores, and we’ve highlighted some of the must-haves in this issue. 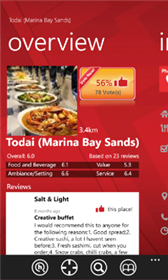 From food to entertainment, these apps are made by Singapore, for Singapore. While enjoying the apps, you’ll even have the bonus feed-good factor of having supported your own hometown app heroes. So scroll on and check out the apps! 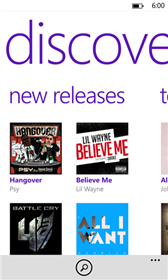 You’re looking for some great local apps, but you’re not sure exactly what you want, and using only the word “Singapore” as a search term in the Windows Phone Store isn’t turning up much you like. 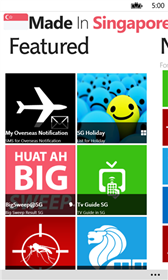 If the above scenario describes you, then the very first app you should load up on your Windows Phone is Made In Singapore, a comprehensive and up-to-date app catalogue that showcases the latest and updated Windows Phone apps made and published on our sunny island. The catalogue even lets you request for apps, so if you’re missing any of your favorite mobile apps on your shiny new Windows Phone, leave a note and the team behind the app will try to find a way to get it made! 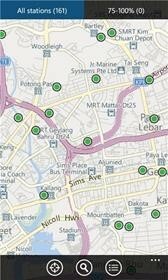 Get the latest updates on flash floods islandwide from CCTV images and water level sensors with PUB’s MyWaters Windows Phone app. Get informative content about waterscapes at your fingertips, and have fun with the augmented reality Water Wally mascot! Paid rent for a friend? Buddy paid for your dinner? Bought beers and movie tickets for your roommates? 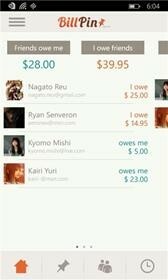 BillPin helps you and your friends track your group expenses, making it a little less painful to handle money between friends. No more scrambling for the calculator after a night out! Can’t catch the National Day Parade in person or on television? If this year’s parade is anything like previous years, it’ll be broadcast live over radio, and you can tune in to follow the parade as it happens through SG Radio. And hey, the apps helps even if you’re looking for a little distraction to tide you through the slower parts of the parade! Feeling lucky on our nation’s birthday? A little gamble every now and then can be fun, and two of the most popular games here in Singapore are the lotteries are 4D and Toto. 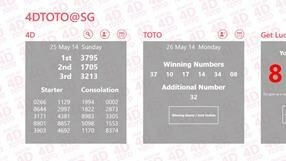 4DTOTO@SG is the all-in-one app you need to check the results of each draw. It even reads out the result to you, and helps you generate “lucky numbers” for inspiration! Huat ah! Note: Gambling can be fun, but gambling addiction is a serious problem. Please exercise prudence and refrain when using this app. “Hungry ah? Go where eat?” This question has plagued our urban denizens for decades, and Singapore’s reputation as a foodie heaven only complicates matters. HungryGoWhere serves up user reviews of the best places to chow down, and includes daily deals to sweeten the deal. If there’s one thing we Singaporeans love more than food, it’s travel. And if you’re planning to head overseas for a short break this National Day, track your flights easily with iChangi for both Windows and Windows Phone. 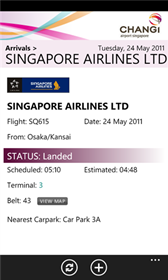 It’s also useful for staying on top of what’s happening at our wonderful Changi Airport. Get into the groove of life with your favourite music on your mobile devices and desktop through AMPed. Whether you’re a SingTel, StarHub or M1 subscriber, you can stream millions of tracks for free through AMPed. Pay a little extra per month and unlock unlimited downloads and offline listening! 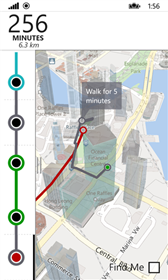 Singapore has one of the best public transportation systems in the world, and SG NextRide is one of the best apps to accompany your journey. Wherever you want to go, SG NextRide gets you to your destination by buses, MRTs, LRTs, monorails & ferries.